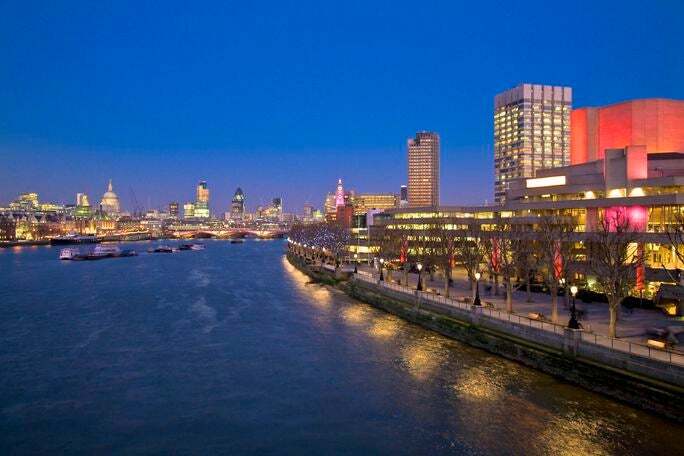 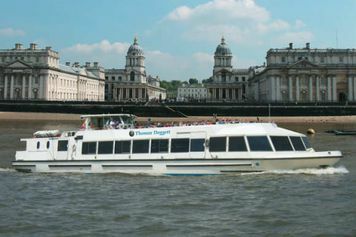 With a fleet of 12 boats, the Thames River Services operate an exemplary sightseeing service along the River Thames, departing from Westminster Pier, St Katharine’s Pier, Greenwich Pier and the Thames Flood Barrier. From April until the end of May the first boat leaves Westminster Pier travelling to Greenwich via St Katharine’s Pier at 10am followed by boats every 30 minutes up to 4pm. Boats on the half hour up to 2.30pm include trips to the Thames Flood Barrier. 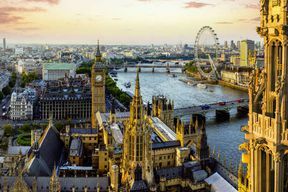 During June, July and August boats depart as above but with additional boats leaving Westminster Pier at 4:30 and 5:00pm. Boats have passenger capacities from 200 – 520. In November, December, January, February and March there is a 40 minute service from 1020am to 1500 with an additional boat at 1530 during November, December and March. 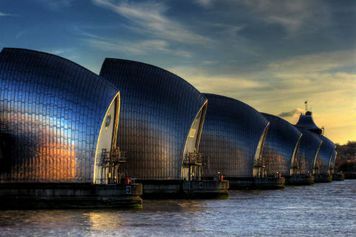 The Thames Barrier Services do not operate during the winter. Customers are advised to check in 15 minutes before their departure and exchange their voucher upon arrival for their tickets to board. Westminster to Greenwich via the Thames Barrier single takes 2 hours*, return takes 3 hours. 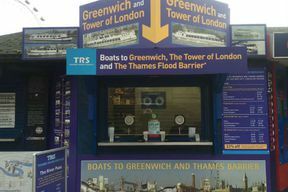 *View Barrier only disembark at Greenwich. Vouchers are only valid for the date booked. 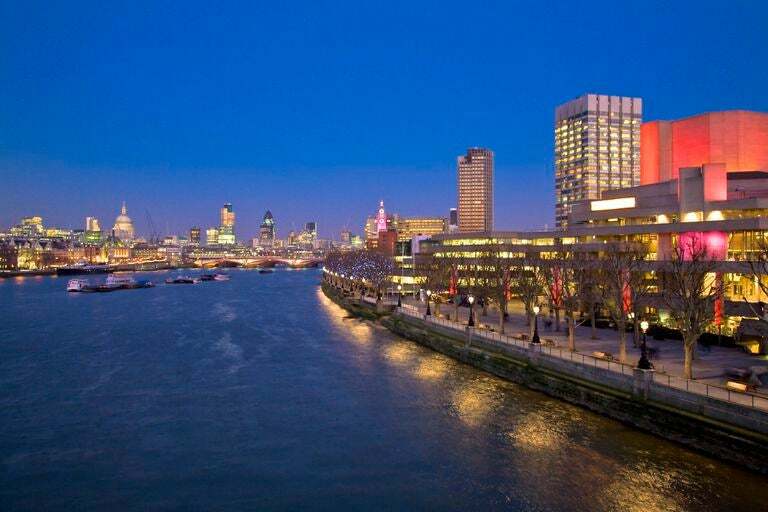 All Piers are accessible, please advise at the time of booking for any special requirements needed. Please check in 15 minutes before your departure and exchange your printed out voucher upon arrival for your tickets to board.